What are the obligation of every Accredited Installer? What is the commissioning form for? What is the Feefo ranking? Can I organise a CPD? The Automist Accreditation Training is a 2-part training session that provides installers with the necessary tools to 1) efficiently and correctly specify Automist and 2) install Automist in domestic properties. 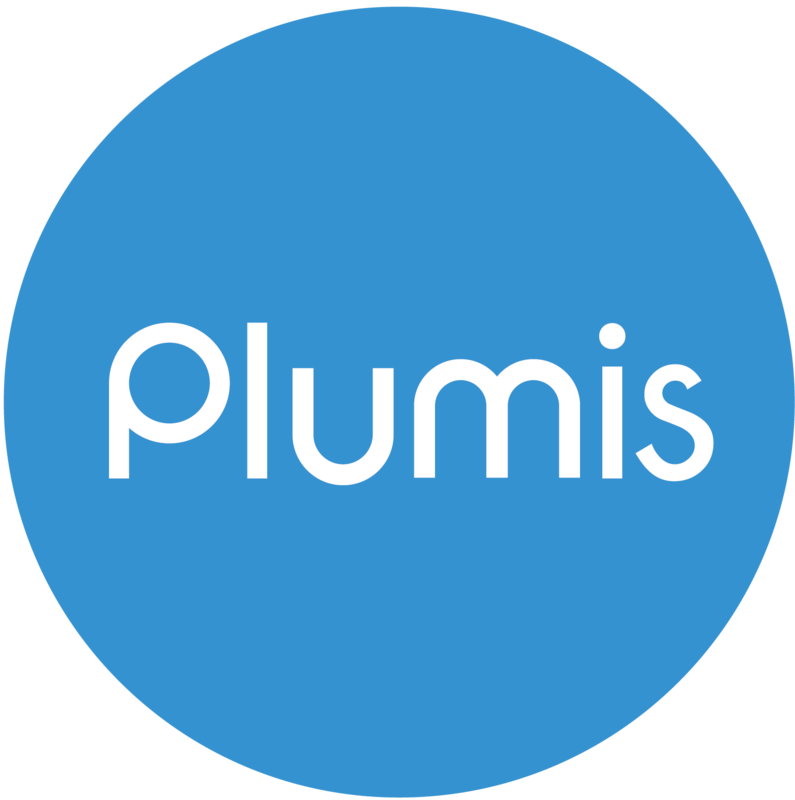 During your first install and annually thereafter, a review will be made by Plumis of one of your installations to ensure practical understanding and compliance with Plumis’s installation guidelines. These sessions are also useful for discussing best practice. What detector can we use with Smartscan Hydra?